LG is our new customer! LG company got a special license allowing its dealers to install 3D-reviews too. First-string electronic retailer at the Russian market, M.video company started the usage already. 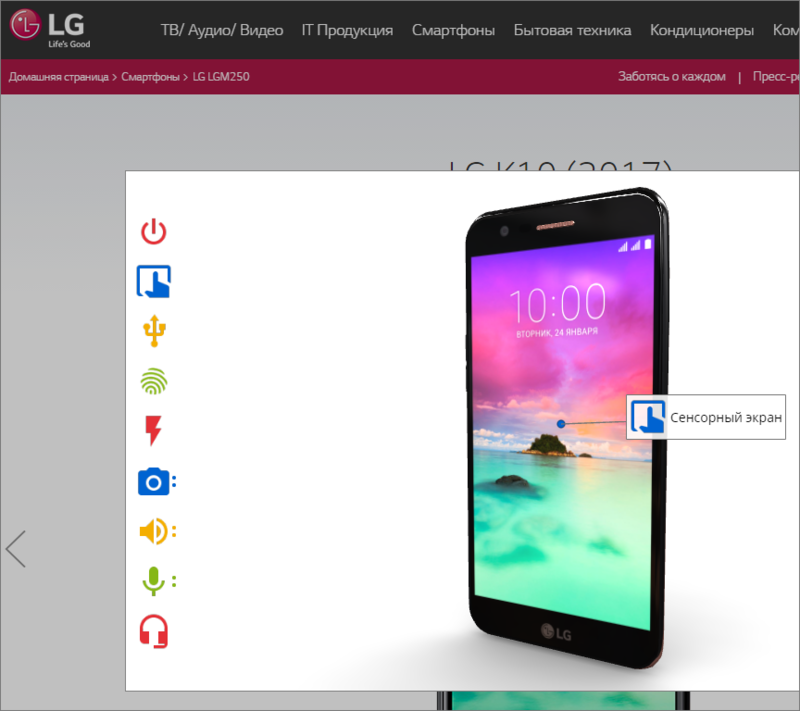 Сlose collaboration allow us to produce new 3D-reviews simultaneously with the releases of new LG products. «Review3 is a high-quality and attractive content, which allows user to see the product rich in details. After integration 3D-reviews into our website, the traffic and average time of visiting the product pages were increased. Excellent solution, easy installation and useful 'My Account' section.